4 Bedroom Flat For Sale in London for Guide Price £799,950. 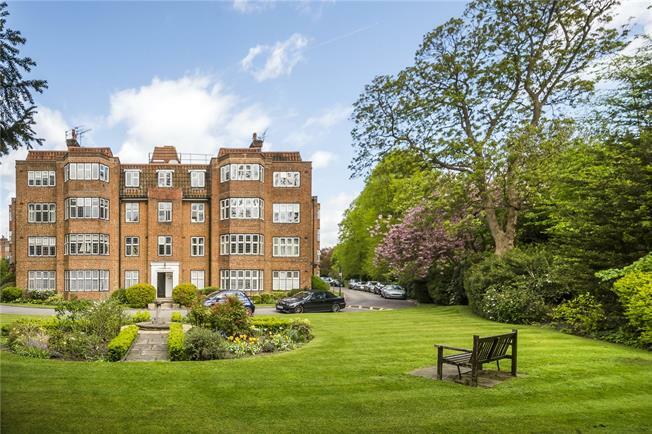 Enviably positioned inside the exclusive Highlands Heath, this penthouse apartment is surrounded by mature trees and open spaces. Comprising four double bedrooms a drawing room, kitchen, family bathroom and second separate WC, this carefully restored home retains many of the original Art Deco features designed by Liberty of London. With extensive private gardens, two secure bicycle stores, two tennis courts, two squash courts and off-street parking, garaging is also available. 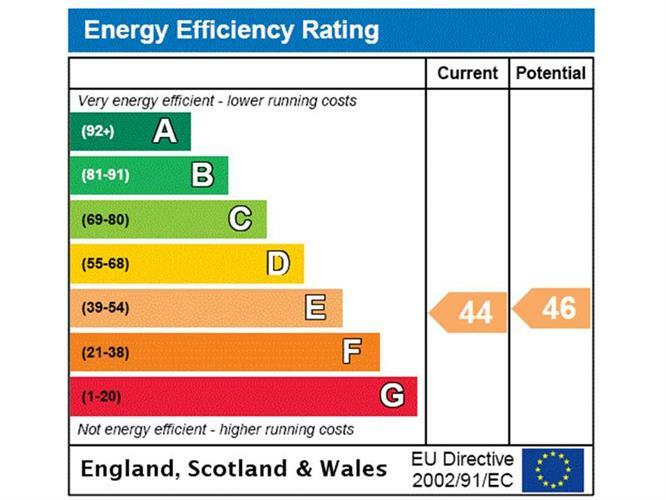 The onsite porter, building maintenance and gardeners are included within the annual service charge which is significantly lower than previous, now there is recently fitted independent digital central heating. Popular with both professionals and families, the commute to the City and Canary Wharf is approximately 40 minutes and Putney offers a great choice of schools within walking distance. This property is share of freehold with a sub-lease that is due to be extended towards the end of 2018 to 999 years. We have been advised by the owner £4,440 a year service charges, £2,768 per year reserve fund contribution.